Building Better Lives for Disabled American Veterans and Their Families. A congressionally chartered veterans service organization founded in 1946, has developed a unique expertise on a wide variety of issues involving the special needs of our members-veterans of the armed forces who have experienced spinal cord injury or dysfunction. Our goal is to provide excellence in patient care, veterans’ benefits and customer satisfaction. Our department’s employees continue to offer their dedication and commitment to help veterans get the services they have earned. Our nation’s veterans deserve no less. The VA provides monetary allowances, vocational training and VA-financed health care benefits to the children of Vietnam veterans diagnosed with Spina Bifida. This website contains information regarding VHA-wide policies, procedures, requirements and other information of general applicability. Eligible veterans can receive $19,817 to use toward the purchase of a wheelchair-accessible vehicle. The grant must be approved by the VA and gets paid directly to the seller of the vehicle. Eligible veterans can receive equipment and training to help with entry, exit, and/or operation of a motor vehicle. 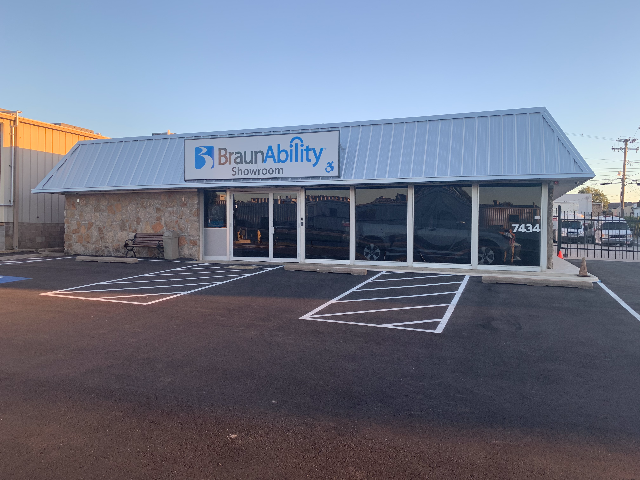 Qualifying equipment includes platform wheelchair lifts, lowered floors, raised roofs and doors, power door openers, hand controls, and kneeling, braking, and digital driving systems. Eligible veterans can receive non-operational equipment to aid in the entry and exit of a van. Equipment is not issued under the Automobile Adaptive Equipment Program because it is categorized as medical. Call (918) 622-8400(918) 622-8400 for immediate assistance or complete the form below.